Inspired by vintage automotive interiors, the Crafted Woods Collection is a marriage of sophisticated natural materials with a thoughtful attention to assembly and finishing detail. Inspired by vintage automotive interiors, the Crafted Woods Collection is a marriage of sophisticated natural materials with a thoughtful attention to assembly and finishing detail. 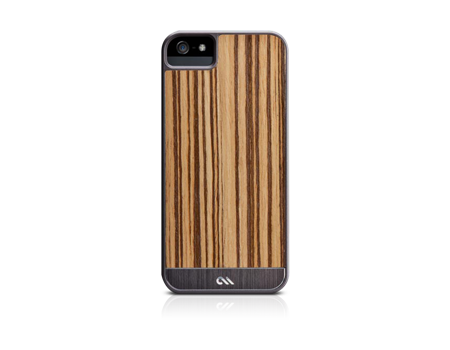 The texture and warmth of each wood is contrasted with a slowly polished brushed aluminum. This ageless combination creates a classic look that is a staple of sophisticated style.